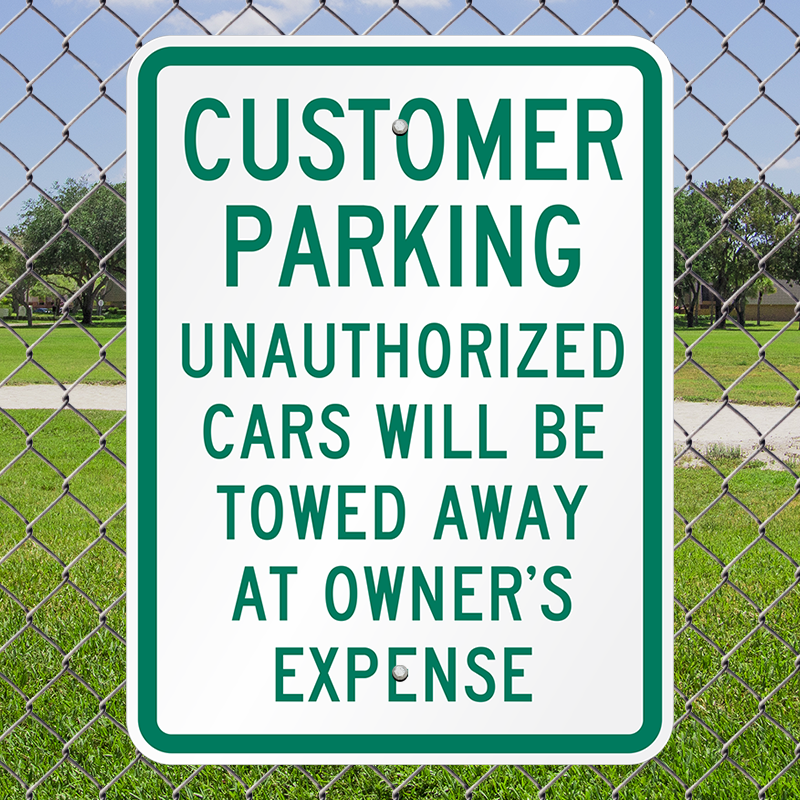 Give your customers convenient places to park. 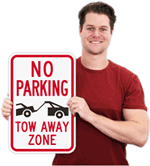 Prevent unauthorized parking with a simple tow-away sign. 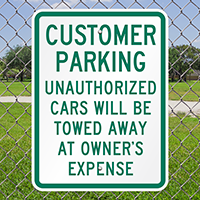 3M's engineer-grade, reflective film, with enamel inks. 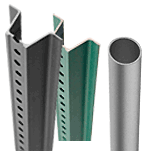 Durable and rigid aluminum resists rust. 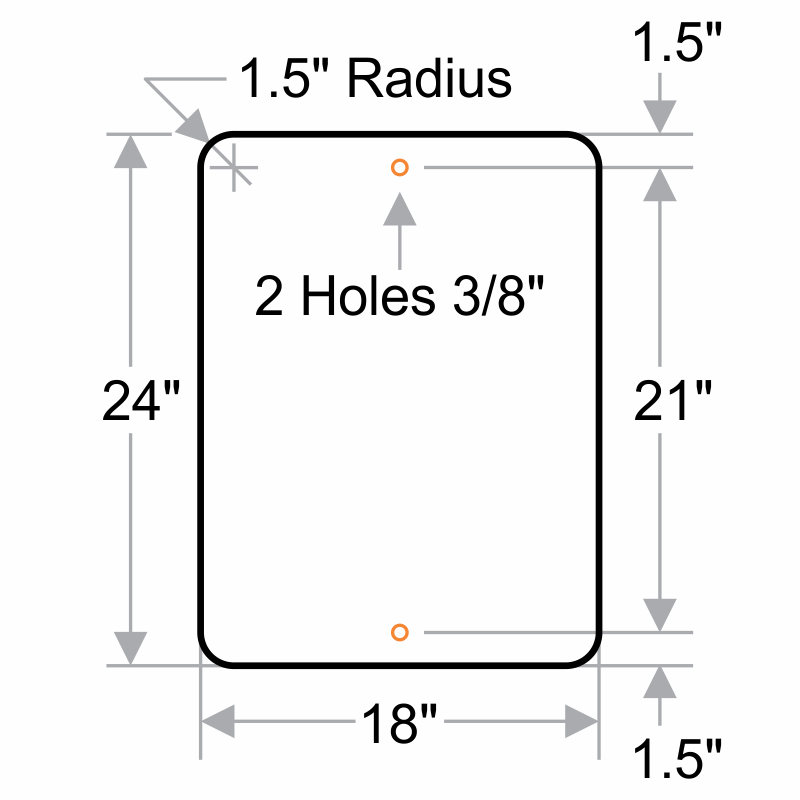 Mounting holes allow for quick installation on U-channel posts or fences. Nice product! looks great and high quality all in one. 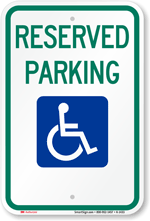 was very happy and pleased with our signs. They are very well made.